For over 80 years Tomy toys have delighted children and their parents around the world. 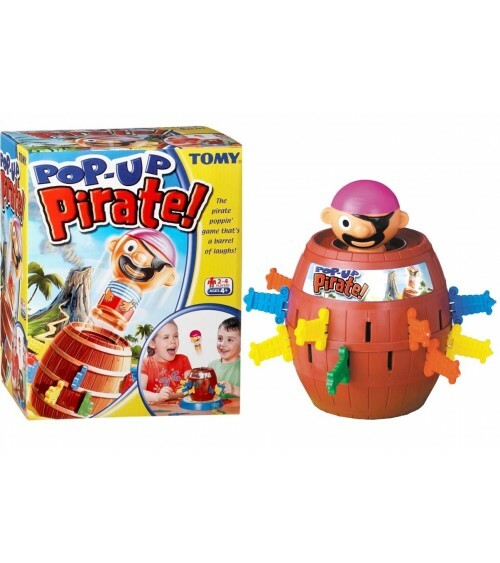 The Tomy brand has become synonymous with quality, play value, and innovation all wrapped up in fun. Founded in 1924 by Eichiro Tomiyama in Tokyo, Japan, Tomy has a long and rich history of producing a multitude of popular products widely recognized across the globe. 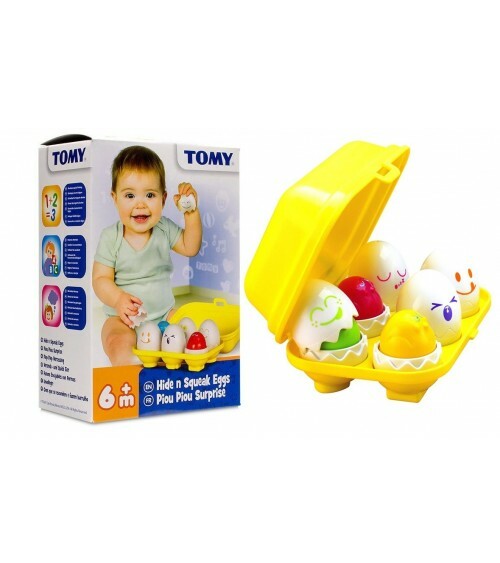 Whether you are considering an essential nursery purchase for a new baby or buying a toy to develop and entertain a child of any age, you can trust Tomy to provide the best choice.